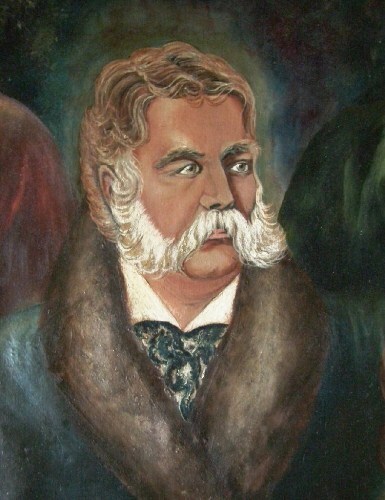 Arthur Chester was considered as an elegant man. In his office, he had more than 80 pairs of trousers. In a day he changed the suit for several times. That’s why people considered him as an elegant president. This president liked to have a late night walk with his friend in Washington DC. It was a very unusual view to see him to get bed before 2 o’ clock in the morning. We can consider Chester was a good fisherman. He was the member of group fishermen from New York called Restigouche Salmon Club. A report stated that he caught 80 pound of bass when he was fishing n Rhode Island. Standardized time was requested by Arthur. This request was granted with an international meridian conference. It was held in October 1884 in Washington DC. 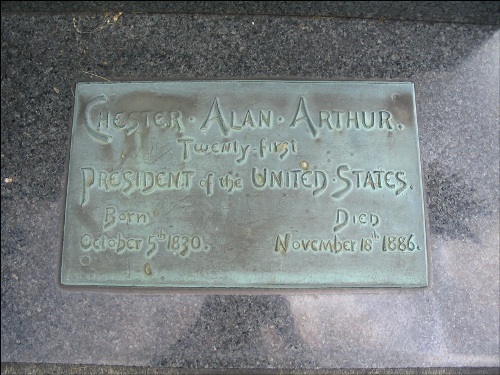 The first oath in a president’s home was performed by Arthur Chester. He actually had two oaths. The first oat was in his home. The state administered the second oath. 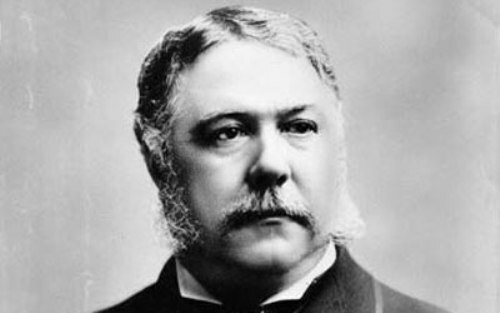 There was a controversy about Arthur Chester’s citizenship. The political opponent of Arthur questioned whether he was born in Canada or not. The president of US should be the natural born citizen. 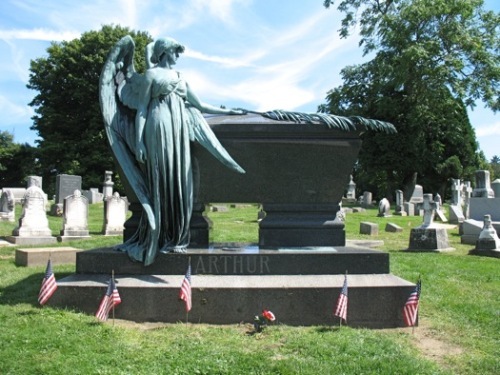 When he served the country as the president of US, Arthur did not have any inaugural address. His personal and official papers were burned based on the order of Arthur on 16th November 1886. This man passed away two days later because of cerebral hemorrhage. White House furniture was auctioned by Arthur after the death of Garfield. There were 24 wagonloads of furniture sold in public. When Arthur became the president, he did not have any vice president helping him. 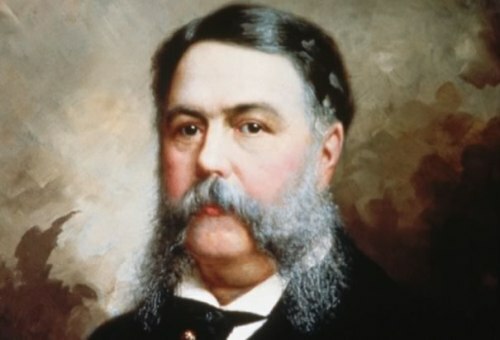 If you consider yourself as an American person, you have to read all facts about Arthur Chester to increase your knowledge about American history.